Congratulations to Cecelia! 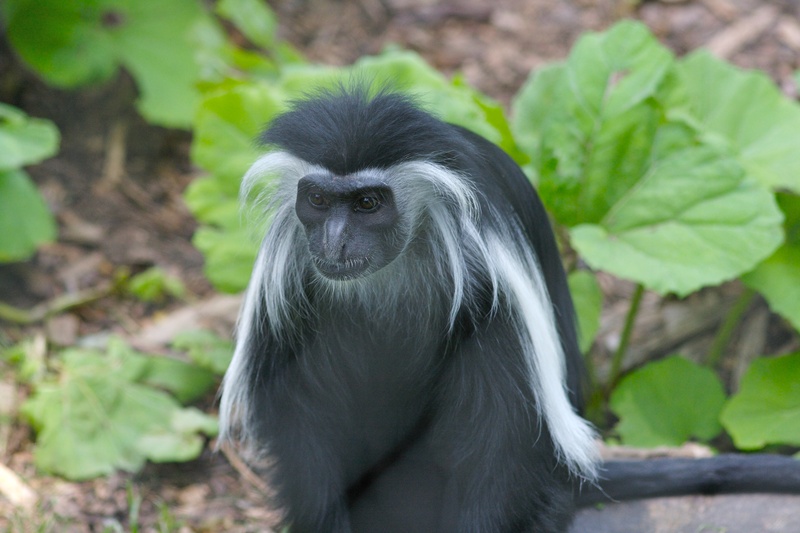 She is a 16 year old Black and White Colobus monkey, a member of news-maker matriarch Roberta’s troop, who welcomed a young male on 30 December 2015. Named Simon, he is receiving attentive care from Cecilia and many of the younger Colobuses as they learn proper maternal/paternal care themselves. In fact, zookeepers have noticed a special connection between Simon and older female sibling Kivuli who frequently holds and carries her new brother. Simon makes one more member of this threatened Central African species. Many zoos hope that AZA to coordinated efforts will maintain healthy populations of this species. Read Simon and Cecelia’s story at the St. Louis Zoo.